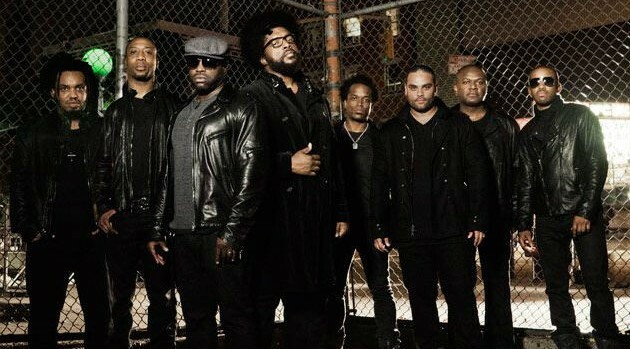 TheRoots.comThe Roots are currently working on a concept album that addresses violence in America. The legendary hip-hop band has revealed the official track listing for their eleventh studio album, …And Then You Shoot Your Cousin. 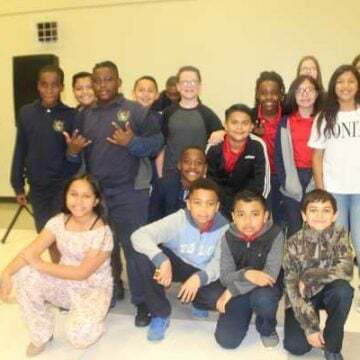 The 12-track project includes their newly-released single, “When the People Cheer.” The disc will mark the band’s first album in three years, following 2011′s Undun. Later this summer, fans can see The Roots performing at the BET Experience in L.A. on June 28.